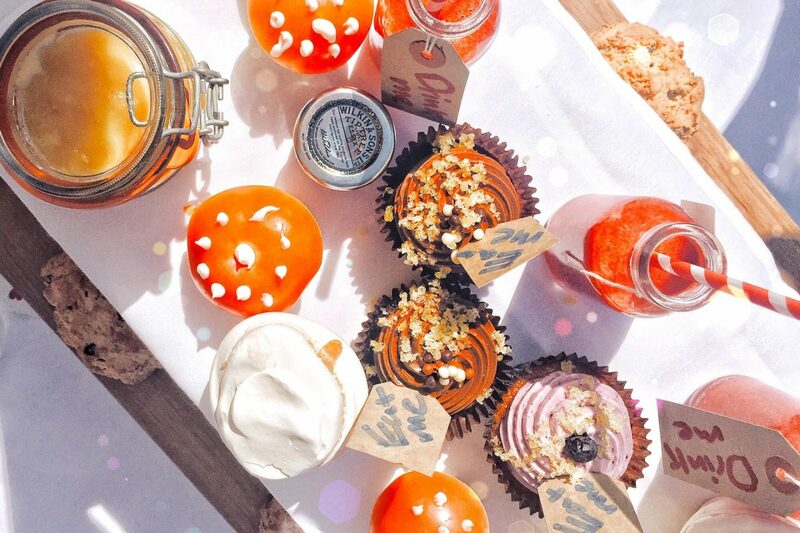 If you like Disney, food and cute things (and who doesn’t?! ), then you will love today’s post. 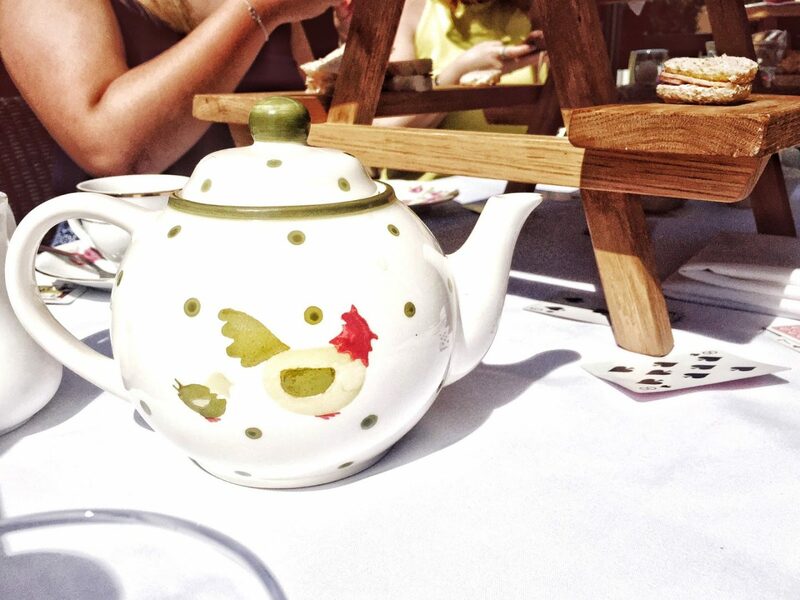 A couple of weeks ago, some of my fave Hull bloggers and I were invited to try an Alice in Wonderland afternoon tea at the Hallmark Hotel in Hull, and being an afternoon tea virgin (shocking, I know), I couldn’t wait to get stuck in and try everything out. 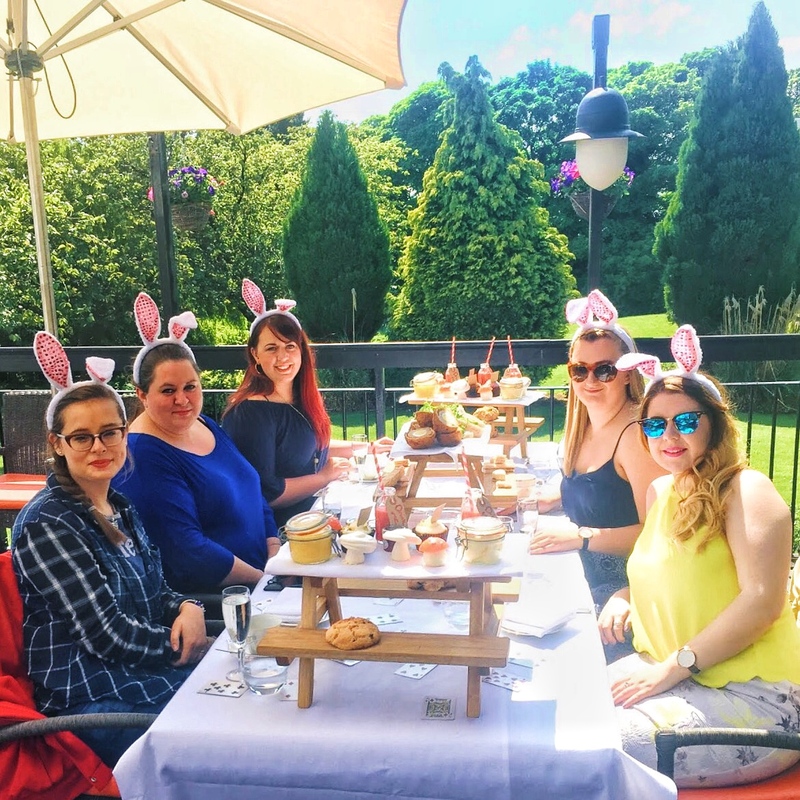 The lovely staff guided us outside as soon as we got there, and we couldn’t have chosen a better day to meet up for our afternoon tea. 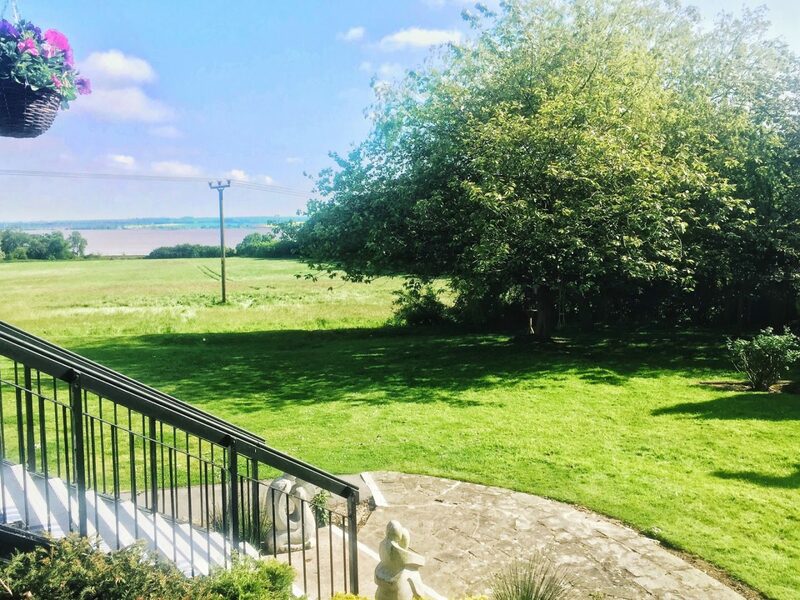 The sun was beaming down on us all afternoon and we had to most spectacular view of the Humber Bridge and the surroundings. 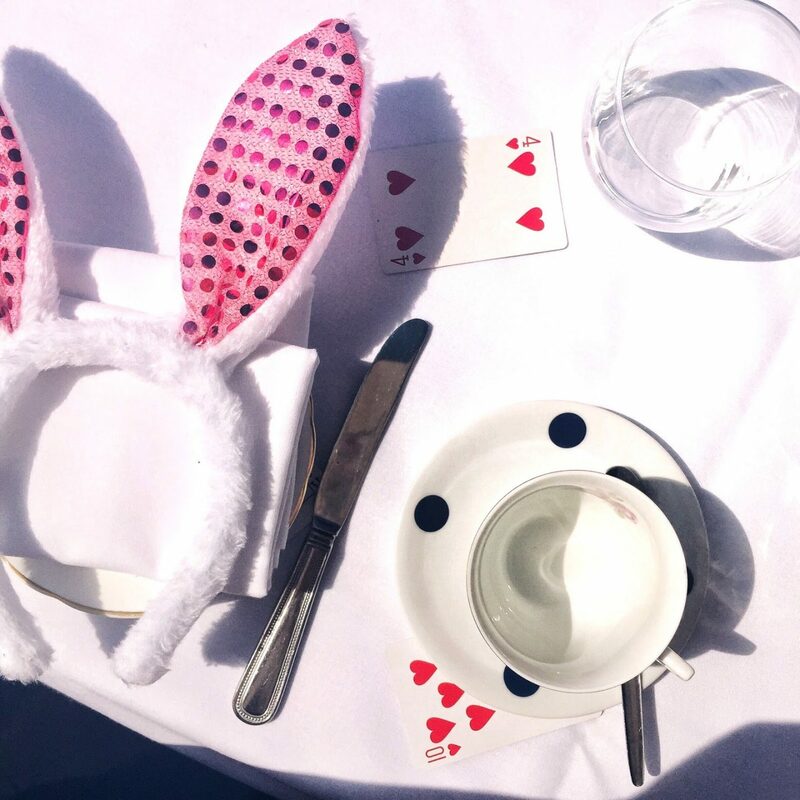 We were soon presented with a glass of bubbly*, and after admiring the cute table decor and finishing off our outfits with some complimentary rabbit ears, we found ourselves being presented with mini picnic benches full of delicious Alice inspired nibbles* which were totally Instagram worthy! 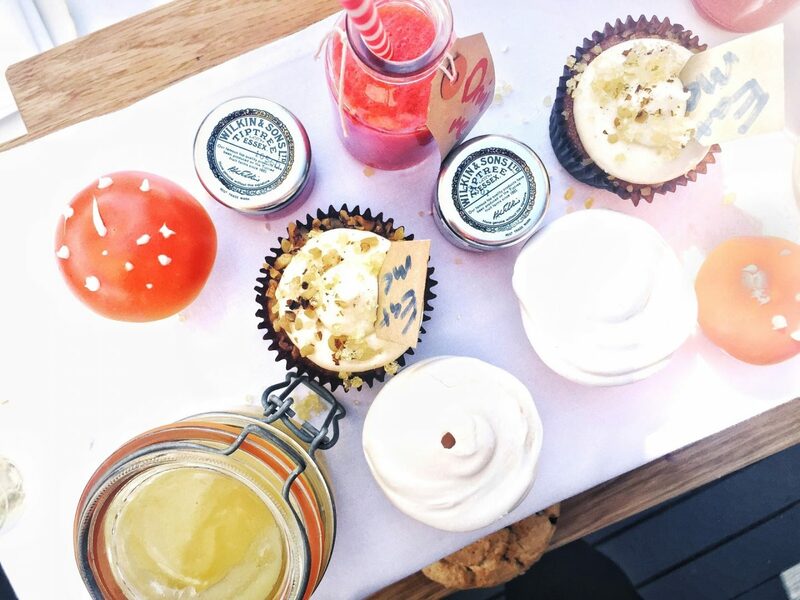 After swooning over the playing card sandwiches, the mushroom meringues, savoury toadstools and the mini “drink me” bottles, we all took an excessive amount of photos (quite naturally, since we were all bloggers) and began digging in to the cutest grub we’ve ever seen, all accompanied with pots of tea! 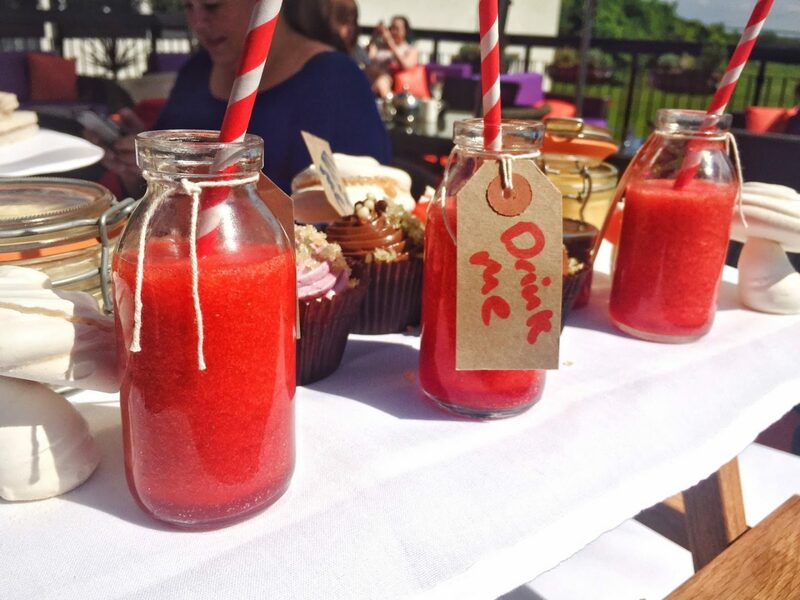 The strawberry syrup was my favourite thing on the menu – they were super sweet not just in aesthetics but in taste too, and made for a perfect accompaniment to the sunshine. The clotted cream was particularly yummy too! 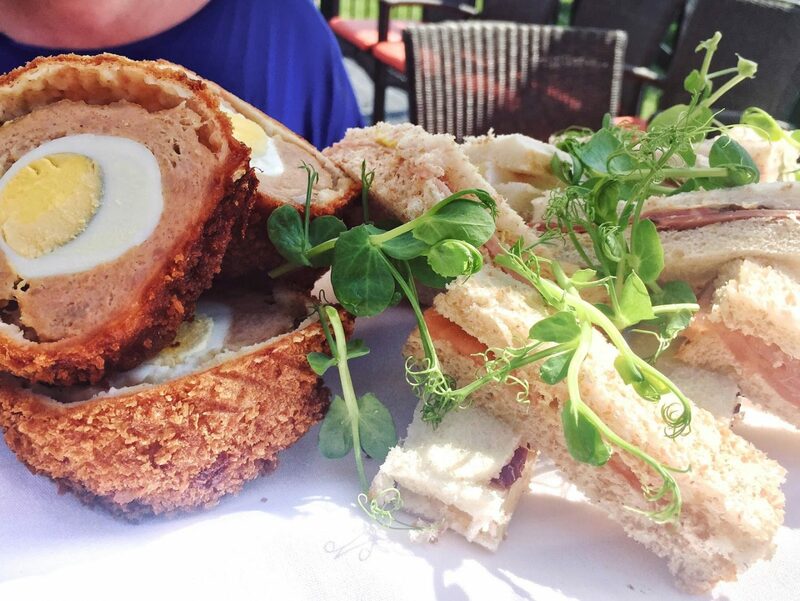 The afternoon tea comes in at £17.50, which is an incredibly reasonable price as the food was actually very filling, and I’d definitely love to go back again one day, though sadly I am a (very!) fussy eater and don’t think I’d quite get my money’s worth. I had such a wonderful afternoon out in the sun with some of my favourite girls, and I also would like to note how lovely the staff were. The chef even made an appearance to chat to us and find out what we thought – needless to say, all of the feedback was good! A huge thank you goes to Hallmark Hotels for having us for the afternoon and putting on such a sweet display and a delectable menu. 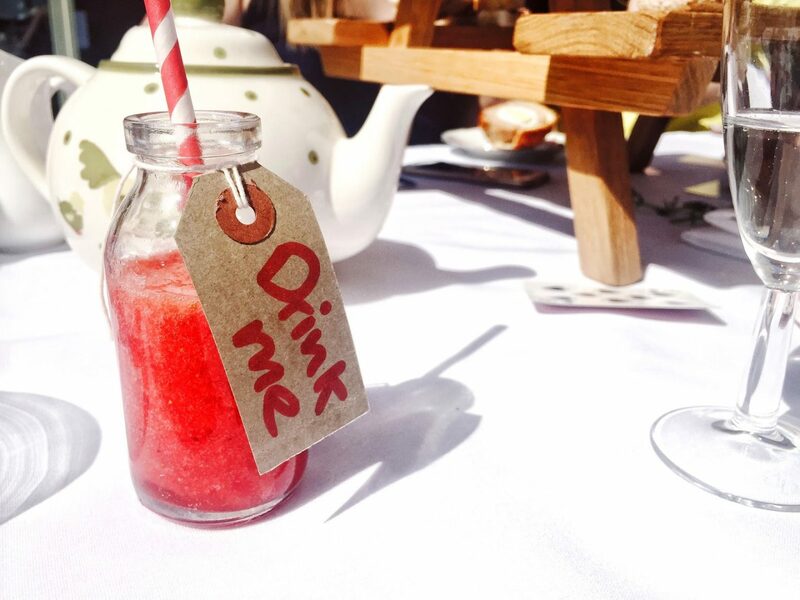 Are you an afternoon tea virgin like I was? 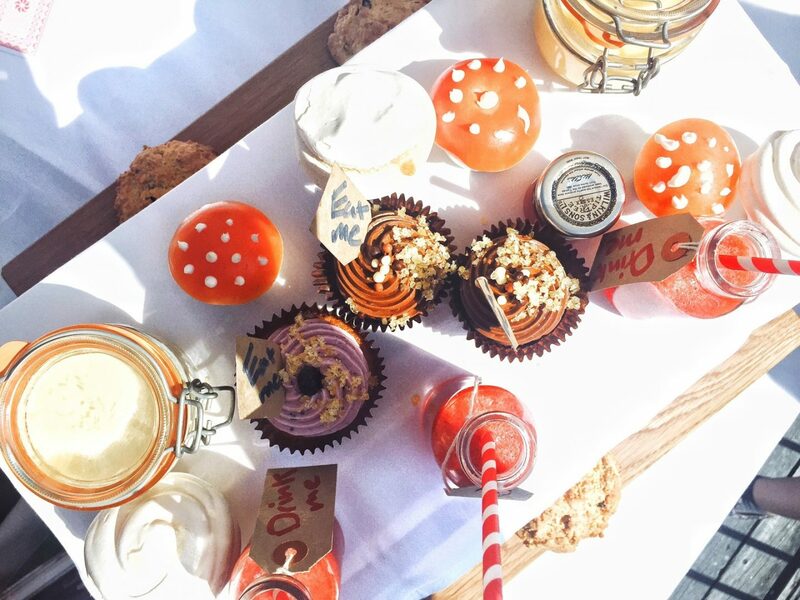 What do you think of the Mad Hatter Afternoon Tea? 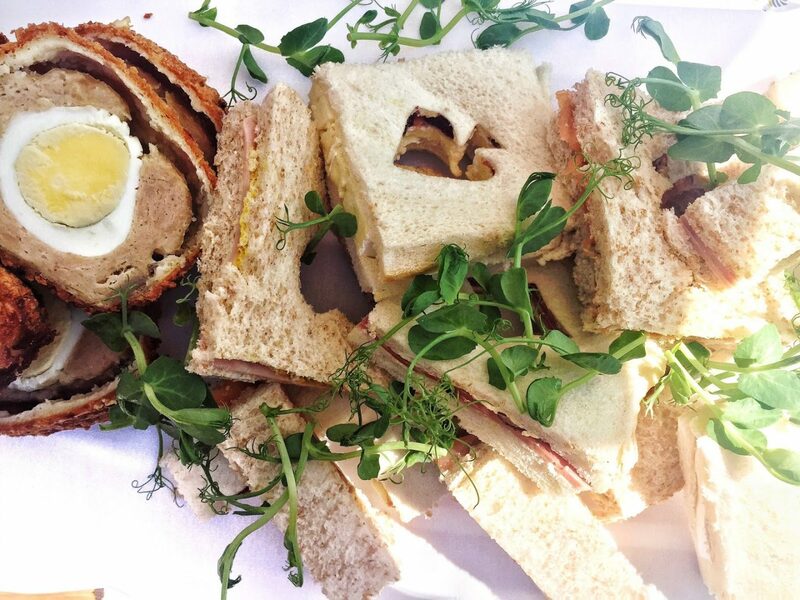 *The afternoon tea was provided for free in exchange for a review, but all opinions are 100% mine – I bloody well loved it! Next Post "Okay, wait, so bloggers actually PAY for followers?!"